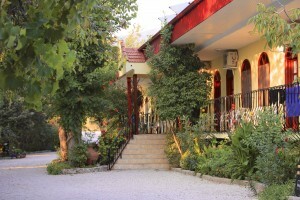 Yakamoz Hotel is a very special place, where the atmosphere is relaxed and service is offered with a smile. 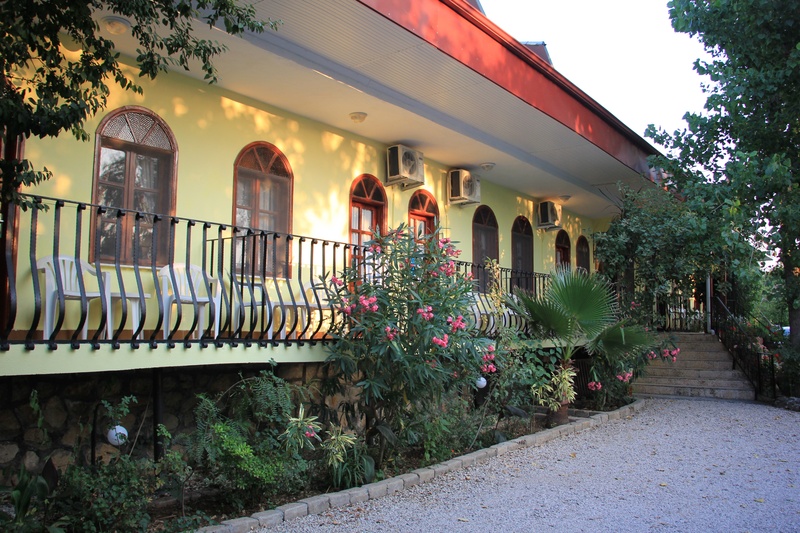 Independent of any tour company, the hotel is charming and very friendly, providing simple accommodation complemented by excellent Turkish and international cuisine created in our own restaurant. 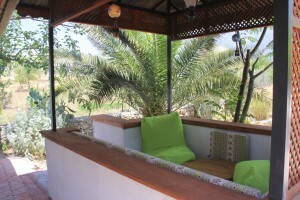 Yakamoz offers guests the ideal place for a stress-free holiday. Because of our small size, the intimate atmosphere ensures that you will quickly make friends, enjoying pleasant after dinner conversation with like-minded people. Before long, you will find you know everyone by their first names and many of our guests return year after year, regarding Yakamoz as their second home. Yakamoz is not a British hotel in Turkey. 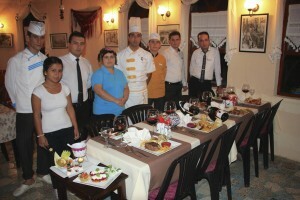 The English speaking staff are all Turkish and we offer old-fashioned Turkish hospitality. 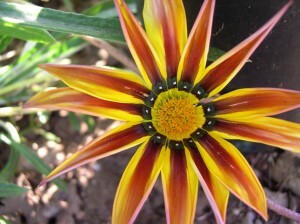 We can assist in any special requests or needs you may have to ensure a memorable holiday. 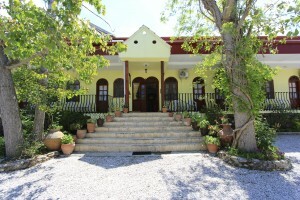 The hotel has just 29 comfortably furnished double and twin bedded rooms all with their own en-suite and balcony. 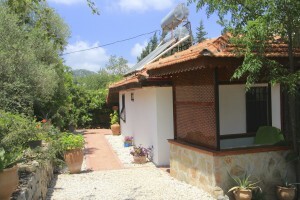 Yakamoz also has 2 pretty cottages within the hotel grounds. Rooms are cleaned daily. Bed linen and towels are changed twice a week. Iron and ironing board for use by guests. Hair dryers available in every room. 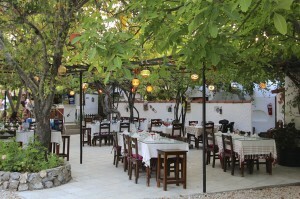 Locally renowned atmospheric restaurant serving traditional Turkish and Mediterranean cuisine. 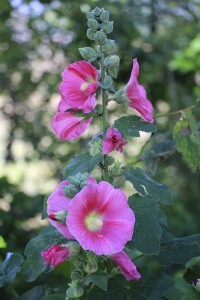 The hotel is set in its own lush gardens with roses, flower borders and many mature trees to offer cooling shade (you might see tortoises wandering through the borders in high summer). 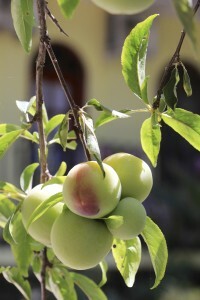 We also have a large shady orchard with a traditional Turkish kosk, or raised seating platform, hammocks and a soothing water feature with pond. Our swimming pool has stunning mountain views and is serviced by a pool side bar. There are ample sunbeds and umbrellas. We are justifiably proud of our air conditioned restaurant, which has an excellent reputation. Our dishes are essentially Turkish mixed with some international cuisine and we are also very happy to cater for vegetarians. The restaurant is very traditional in appearance and has a huge fireplace at the far end where logs are burnt during the cooler evenings in May and October. 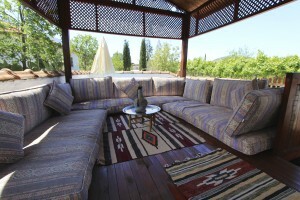 Our bar is stocked with local and imported drinks and a range of Turkish wines. 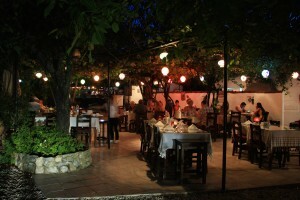 When the weather is suitable in the hotter months, breakfast and dinner are served outdoors on a vine-covered terrace. Bookings for hotel accommodation will only be accepted from guests aged 18 and over.